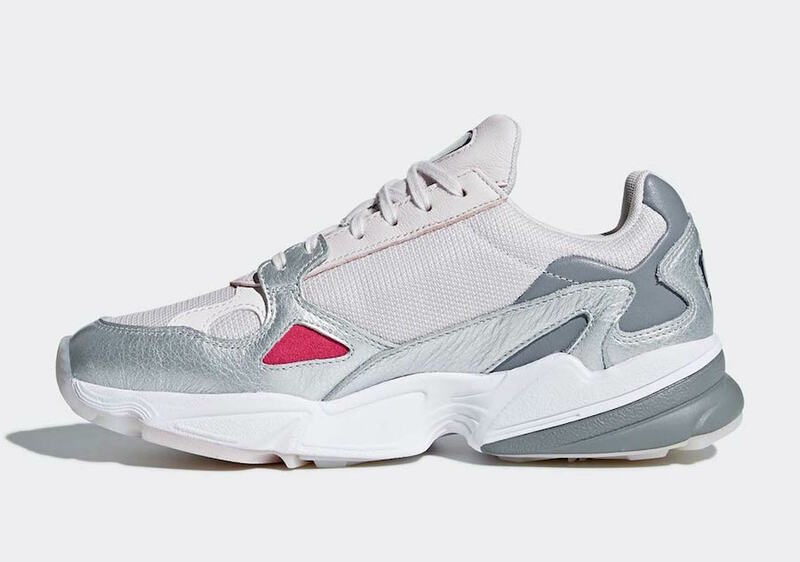 The adidas Falcon so far has been a hit and the brand will expand on the releases. 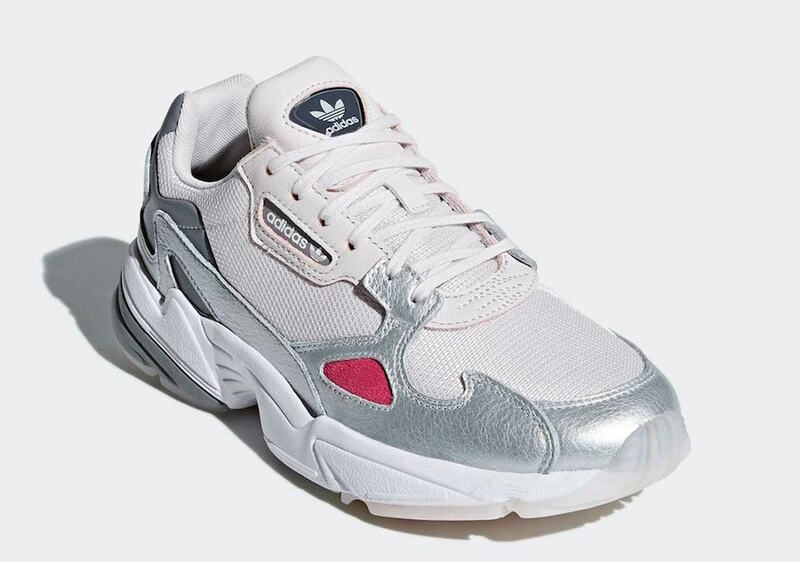 One of the upcoming drops is this women’s exclusive in Silver. 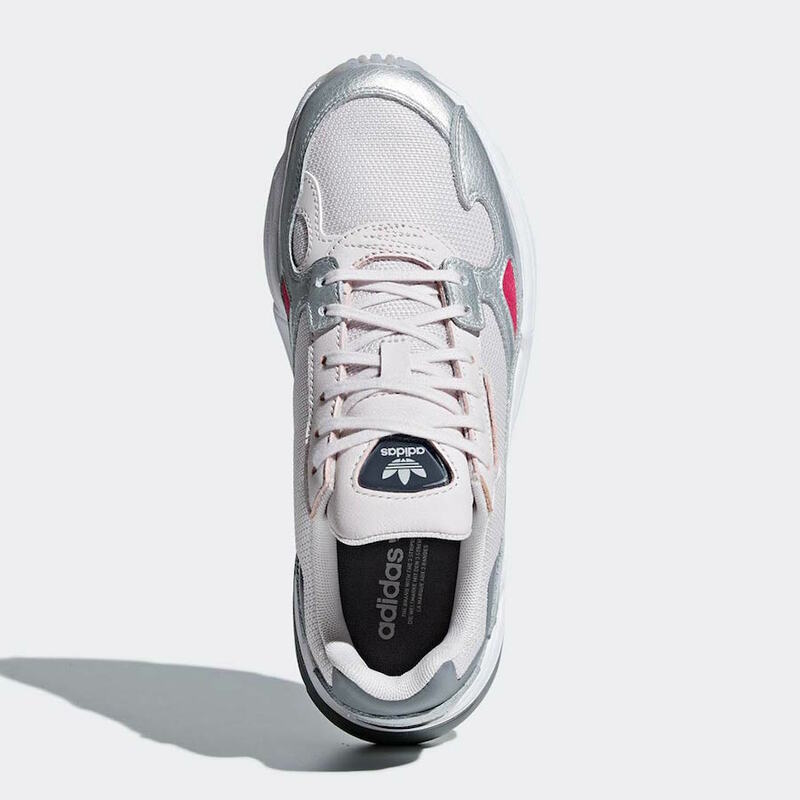 Highlighted with a White mesh upper while Silver leather lands on the overlays. Following we have Pink accents and Grey leather on the heel. Finishing the look we have a two-tone midsole and translucent outsole. 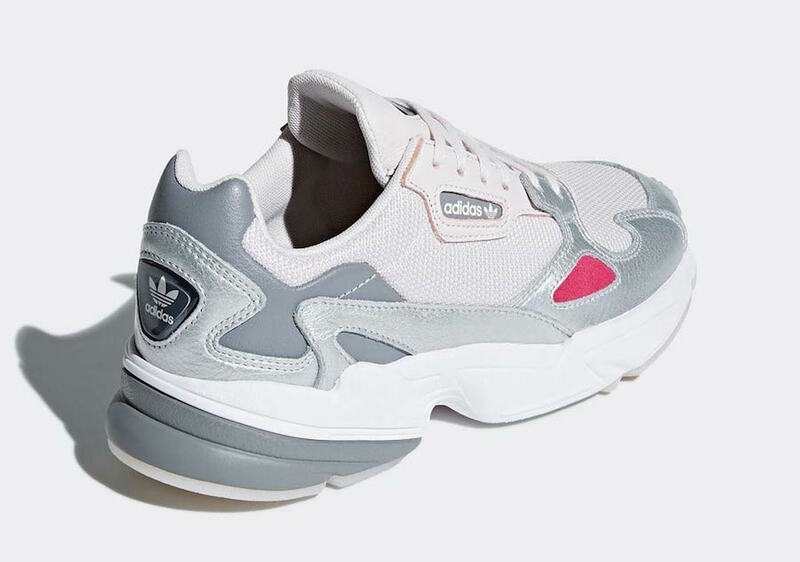 At the time of writing a set release date for the adidas Falcon Silver has yet to be announced, however they are expected to arrive at select adidas Originals retailers and online at adidas.com soon. 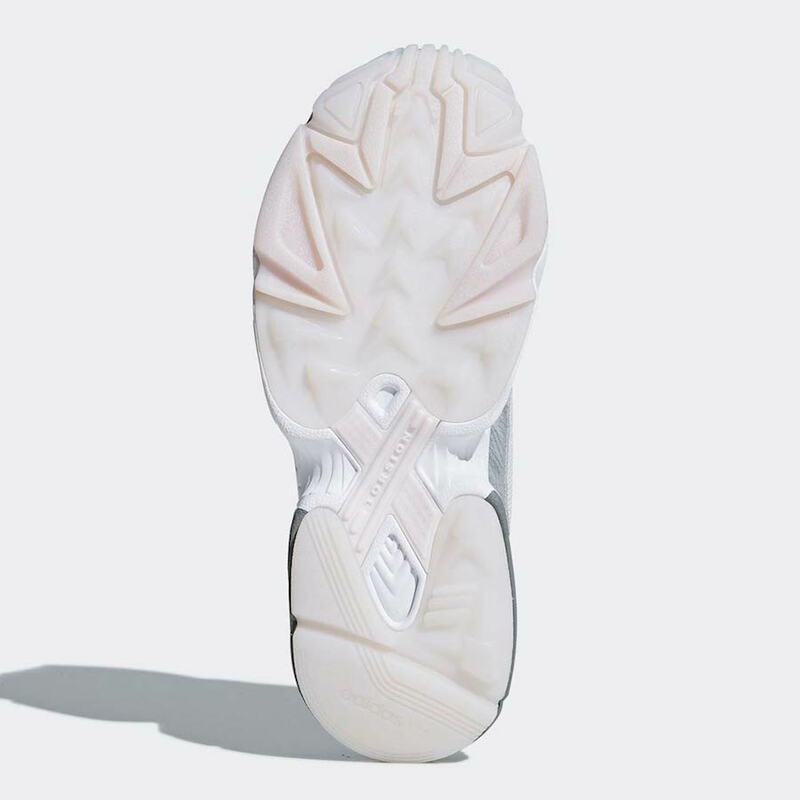 Launching exclusively for women, the retail price is set at $100. 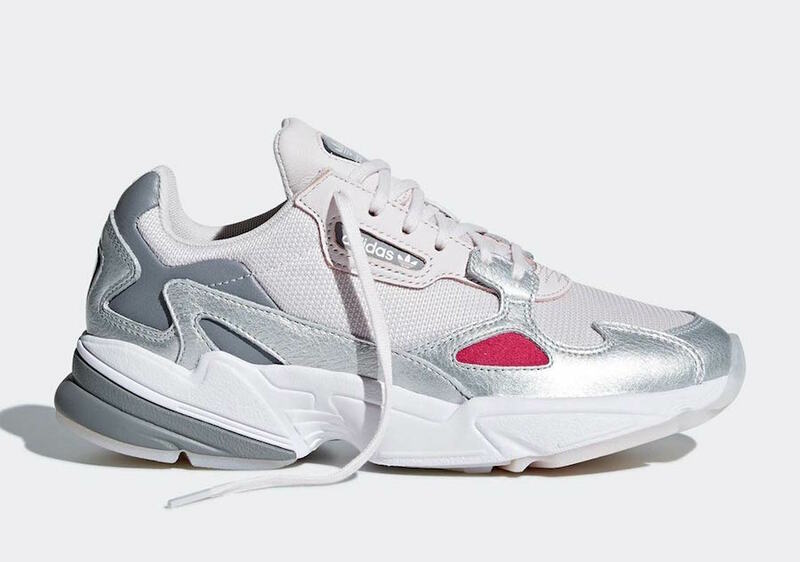 The post adidas Falcon in Silver Coming Soon appeared first on SneakerFiles.